On today’s show we hold our very own closing ceremony as we open our hearts to all our listeners and share together a cleanse, a blessing and a celebration of the next phase in life. Learning about ceremony strengthens the actions we make in our own lives as we learn where we already and where we want to make recognition of life’s special moments and events. From traditions, rituals, clearings, commitments, welcomings and celebrations, Ceremonies have many elements that allow each of our energy centres to be loved. Today we explore the different tools and ways that different ceremonies are performed. 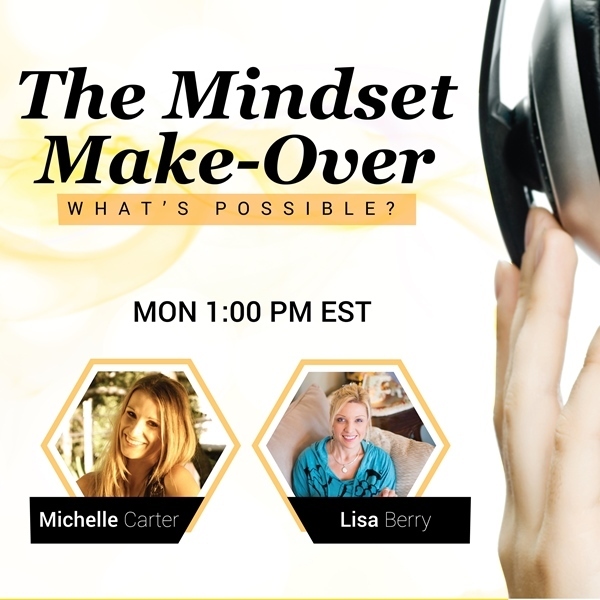 Join us in a very special, very energetically charged episode for 432 Shifts’s Mindset Make-Over’s closing ceremony show.